Home » Latest News » Partech Water Instruments Case Study: China’s Success with Partech’s Clever Sensors! Ronghuai Water Group uses Partech water instruments in 20 of their water plants across China! Currently, the Watertechw2 pH8000 and TurbiTechw2 LA sensors are used in the plants. 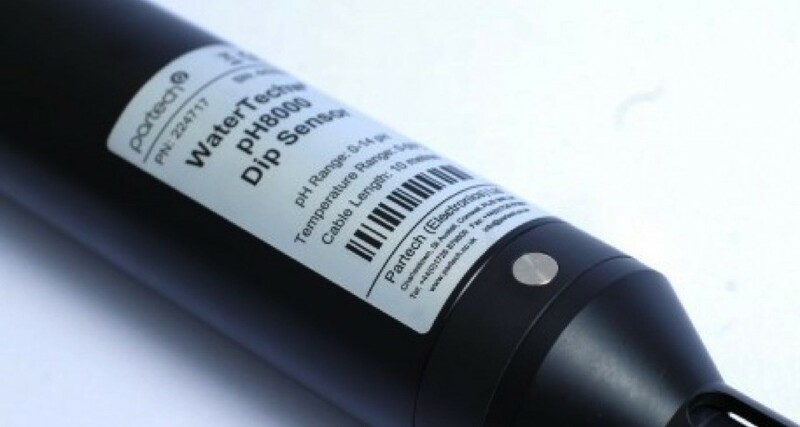 The Watertechw2 pH8000 sensor has been built with reliability in mind and offers accurate pH and temperature measurements. The sensor utilises a flat surfaced electrode, which includes an extended reference path. These features allow for an accurate and robust measurement system, which can be used in surface water, wastewater, and drinking water applications. Meanwhile, the TurbiTechw2 LA sensor is a self-cleaning suspended solids sensor, which has been designed for aeration systems. The sensor’s fully automatic meaning that manual intervention for cleaning etc. is never a worry. The clever little device can measure Returned Activated Sludge (RAS), Surplus Activated Sludge (SAS) as well as suspended solids and turbidity. The world-famous Beijing Garden Flower Expo Park also uses the same sensors and has gained some fantastic results. Ronghuai Water Group are careful to select products which will be cost effective at every stage of their operations and Partech’s water instruments are not only cost effective, but they’re also reliable and robust and with some products requiring less manual intervention with their self cleaning properties, Ronghuai have one less thing to worry about! Partech products have also been revered in countries such as Indonesia and Malaysia with the 740 Suspended Solids Monitor being a particularly prominent feature in water industries. If you’d like to talk to an expert about any of Partech’s water instruments, call us on +44 (0)1726 879800.